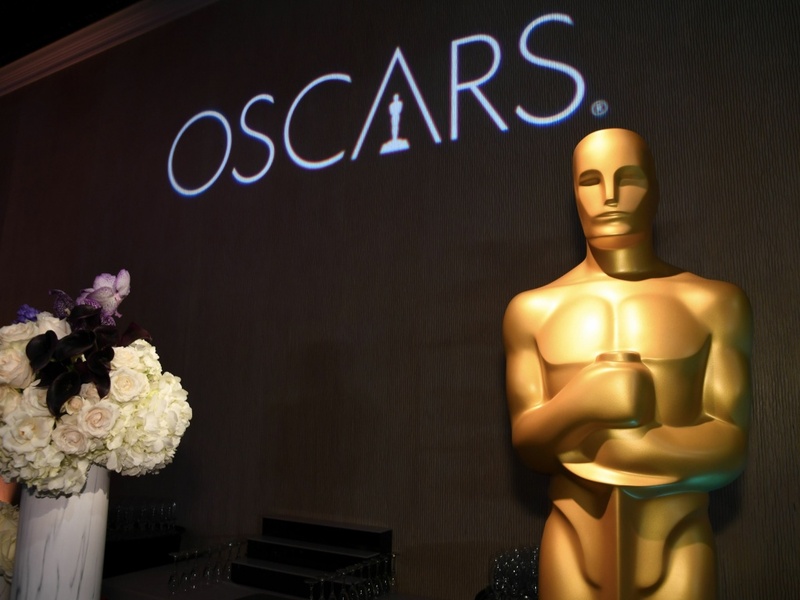 Following the controversy and subsequent stepping down of Kevin Hart from the Oscars hosting gig, the Academy has officially announced that the 91st Academy Awards will be foregoing a host altogether. Instead, the show will be moved along by a spate of high-profile presenters, including Jennifer Lopez, Daniel Craig, Amy Poehler, Awkwafina and Chris Evans. ABC has said that the uncertainty surrounding the show has actually been a positive, since it’s sparked interest. After hitting a ratings record low last year, ABC may be hoping that recent controversy will rescue the Oscars. Will you be tuning in? Which Oscars hosts have connected with you and why? Do you think this new format might rescue an awards show that’s been on the decline with viewers for years?